I became a dentist because I wanted to help people, and that is still what drives me today, over 33 years later. Each day presents new, unique challenges. It may be a tooth-related technical challenge, or perhaps it is in treating a fearful patient who may have had bad experiences elsewhere in the past. In either case, it is rewarding beyond measure to make such a positive difference in a person’s life. The trust my patients place in me and my team makes me want to strive to new heights of excellence on a daily basis. We have so many great patients who understand our efforts and their simple thank you makes our day! Working with so many unique individuals on a daily basis broadens my horizons, while it also makes me thankful for my family, my health, and many of the other things we may take for granted. I have consistently taken double the number of annually-required continuing education courses and subscribe to numerous professional journals and clinicians reports. 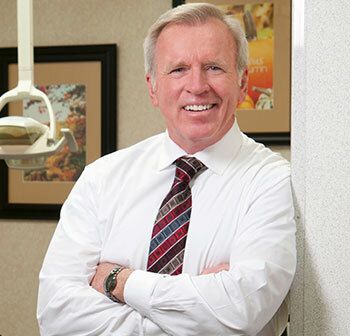 I believe it is important to stay abreast of the current trends and techniques in dentistry in order to make sure each patient has a comfortable, pain-free visit and leaves with first-class treatment. My modern training and commitment to continuing education for myself and my staff holds that no one need suffer pain as part of dental care. A full array of anesthesia is available, and in addition, nitrous oxide is used as an analgesic to ensure that you will experience no discomfort during your treatment. 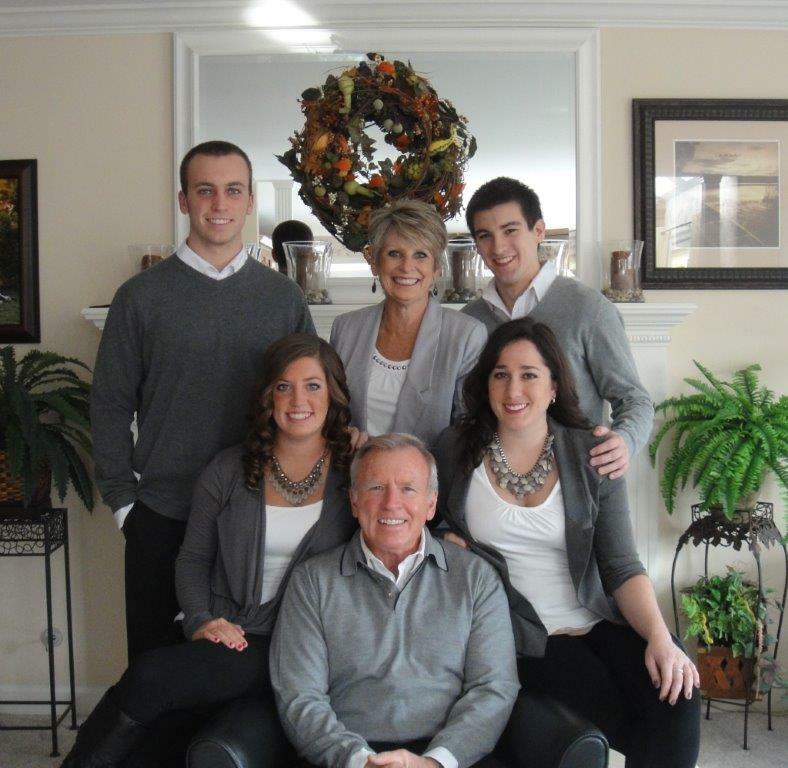 I am originally from Dolton, IL, and have lived in Mokena since 1991 with my wife, Kim. We raised four wonderful children in this community: Marie, Andrew, Michelle, and Patrick. I love spending time with my family and staying active. Some of my favorite leisure activities include running, playing golf, snow skiing, water skiing, boating, and bicycling. Living and working in the same community means that you become intimately involved with the local activities. I actively support our local organizations and their activities and have coached many teams throughout the years.